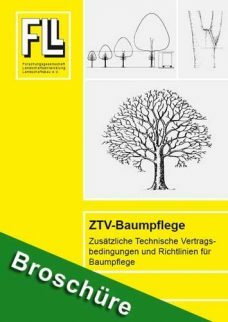 This book enables everyone, who is responsible for tree protection, tree statics and tree inspection, to come to a sufficient professional expertise. It is based on long term studies and assessments by the authors. 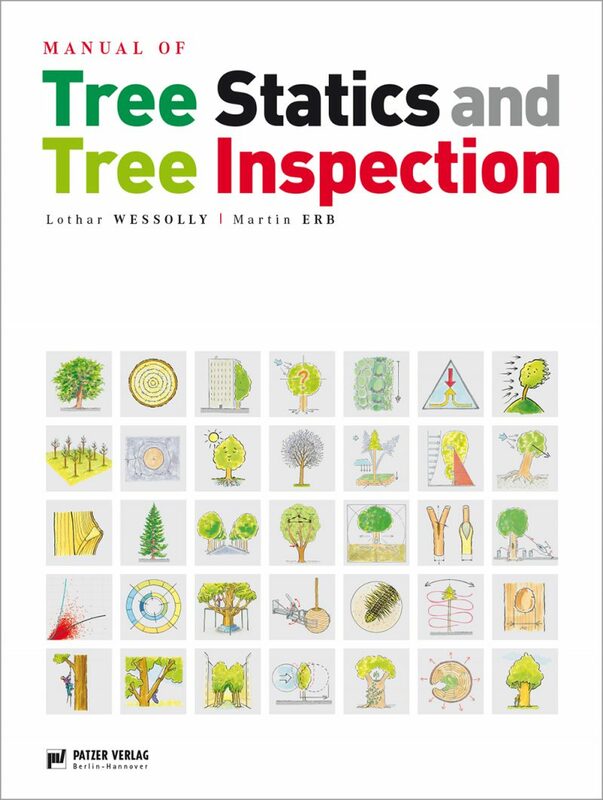 This book helps to assess static circumstances via Static Integrated Assessment (SIA) and security management for tree workers. 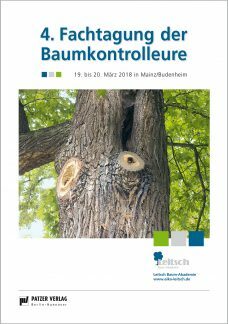 A professional tree inspection based on static rules helps to extent security and lifetime of trees to keep control cycles reasonable and costs short. 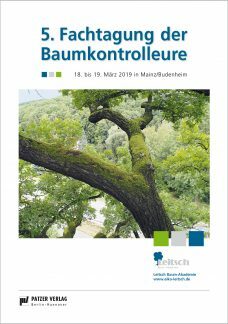 Martin Erb ist ausgebildeter Landschaftsgärtner und Baumpfleger. 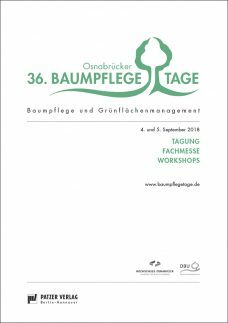 Seit 1987 ist er Mitglied der Geschäftsleitung der Tilia Baumpflege AG, doziert an der Fachhochschule Wädenswil und leitet nebenher einen kleinen BIO-Landwirtschaftsbetrieb. Seit 1990 findet mit Dr. Ing. Lothar Wessolly in den Bereichen Baumdiagnose und Baumstatik eine enge Zusammenarbeit statt.